The anti-ageing beauty category is saturated to say the least. You only have to walk into any beauty counter to be met with 101 products claiming to erase, firm, illuminate, and "reverse ageing" on our skin. Don't get us wrong, there is nothing at all wrong with ageing. For one, it's a natural process that each and every one of us are bound to go through at some point in our lives (if we aren't already). Also, in our honest opinion, a few lines and wrinkles are nothing more than evidence of a life well-lived. But, with all of that being said, there's no denying that for some of us, a youthful, bouncy complexion is something to be desired. Apart from a healthy lifestyle, a good-quality skincare routine is our meal ticket to a smooth complexion, but with so many so-called miracle products, how do we know what to choose? What ingredients really work, and worse, are we using anything that's doing us more harm than good? To set the record straight, we enlisted the help of skin therapist (and all-round miracle worker) Melanie Grant. Grant looks after the likes of Phoebe Tonkin, Lara Worthington, and Jessica Gomes, and truly knows almost everything there is to know about healthy skin. So whether you're concerned with a few soft lines that are cropping up, deeper wrinkles, or just hell-bent on prevention, below is everything you need to know what it comes to curating the perfect anti-ageing skincare routine. Keep scrolling for the full Q&A. Byrdie Australia: What age is appropriate to start implementing a skincare routine that targets ageing? Melanie Grant: When it comes to ageing, I live by the adage that an ounce of prevention is worth a pound of cure. We should be applying a broad spectrum sunscreen each and every day starting in adolescence. For teenagers, it's important to begin with a simple regime of cleanser, sunscreen, and moisturiser to start forming the right habits. During our early 20s, we should be including an antioxidant day serum to prevent free radical and environmental damage, as well as a gentle scrub and weekly mask. B: What are the most common skincare mistakes you see that are making women look older? MG: Overuse of botox and filler. This can actually make us look older, if you decide to go down this path be discerning with your injector and remember less is more. Also, skipping the sunscreen or assuming that the SPF in your makeup is sufficient—it's not. Remember that Australia has one of the harshest climates, so diligent sun protection is vital in preventing pigmentation, fine lines, wrinkles, large pores, and laxity caused by excessive sun exposure. Not to mention skin cancer, too. B: Are there any ingredients we should avoid in our skincare when it comes to ageing? MG: Avoid anything that causes sensitivity and inflammation, as this will accelerate the effects of ageing. Ingredients like fragrance and alcohol can stress a sensitive skin, as can harsh scrubs and active products. It's important to seek guidance when choosing active skincare as you may end up causing sensitivity and inflammation. B: What are the best anti-aging skincare ingredients to include in your routine? MG: The best anti-ageing product is sunscreen for sure. Invest in a good-quality, broad spectrum, high SPF specifically for the face. It's important to find one that you like the feel of so you wear it each day. Try Elta MD SPF 46. A retinol serum is another essential addition to any good anti-ageing regime. Start with a gentle, low dose serum with a slow-release delivery system. I love Serum 16 by Cosmedix and Skinmedica 0.25% retinol. A vitamin C serum provides so many benefits, as well. It protects against free radicals, promotes collagen, firms the skin, and brightens the skin tone. I love Skinceuticals CE Ferulic serum. 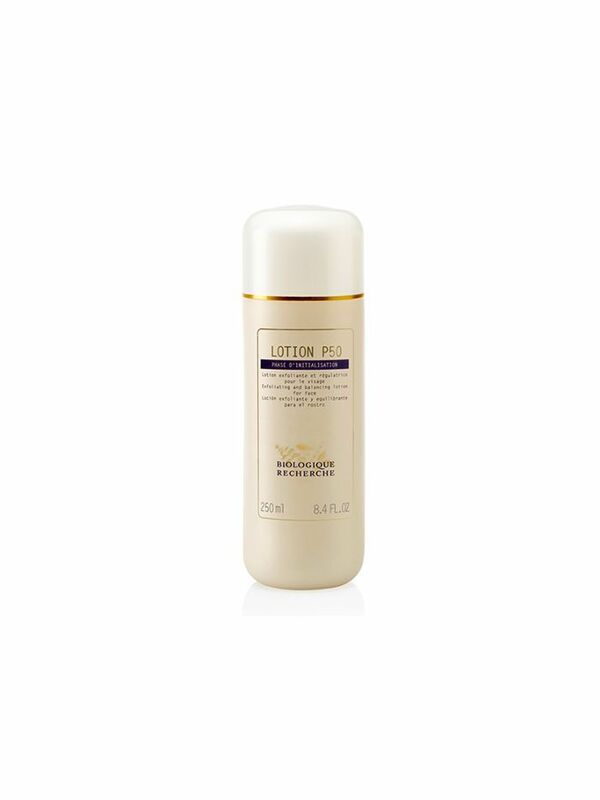 Lastly, hydration is key to keeping the skin plump, dewy and supple. Hyaluronic acid and vitamin B5 are the ingredients to look out for. Niod Multi Mollecular Hyaluronic Complex is a great one to try. B: What does the ideal morning skincare routine look like if you're trying to treat the signs of ageing? MG: For the morning, start with a gentle cleanse followed by an antioxidant serum such as a Vitamin C to protect your skin against free radicals, enhance sun protection, and brighten the skin tone. Next, a lightweight eye gel to nourish and plump the delicate eye area followed by a moisturising, broad spectrum sunscreen. I always recommend choosing a moisturiser with a built-in sunscreen as it ensures that you don't skip the SPF in the morning. B: And what about a nighttime routine? For nighttime, start with a good double cleanse. First with an oil cleanser, then a lactic acid cleanser if your skin isn't too sensitive. The oil will break down makeup, dirt and oil, and the lactic acid cleanser will deep clean brighten, exfoliate, and stimulate collagen. Next, I recommend an exfoliating, balancing water. I love P50 by Biologique Recherche. You can also use a physical scrub or enzyme mask. You only need to do this step every second or third night. For anti-ageing, retinol really is gold standard. It stimulates collagen production, refines pores, smooths texture, brightens skin tone, and decongests. Find a gentle, low dose retinol serum to begin with. The trick with retinol is to introduce it slowly, to avoid any redness, flakiness, bumps, or sensitivity. I love Cosmedix Serum 16 for beginners. An eye cream is essential to hydrate and nourish this fine, delicate skin, preventing lines, dark circles, or creases. Finally, a great night cream suited to your skin type and the season. In winter try a heavy weight, super nourishing cream or balm, or even an oil to keep your skin plump and dewy. In summer, you might prefer a lighter gel formula. B: Are there any products you always recommend to clients as part of their skincare lineup to target the signs of ageing? MG: An eye cream or serum to prevent, smooth, and treat fine lines and creases. 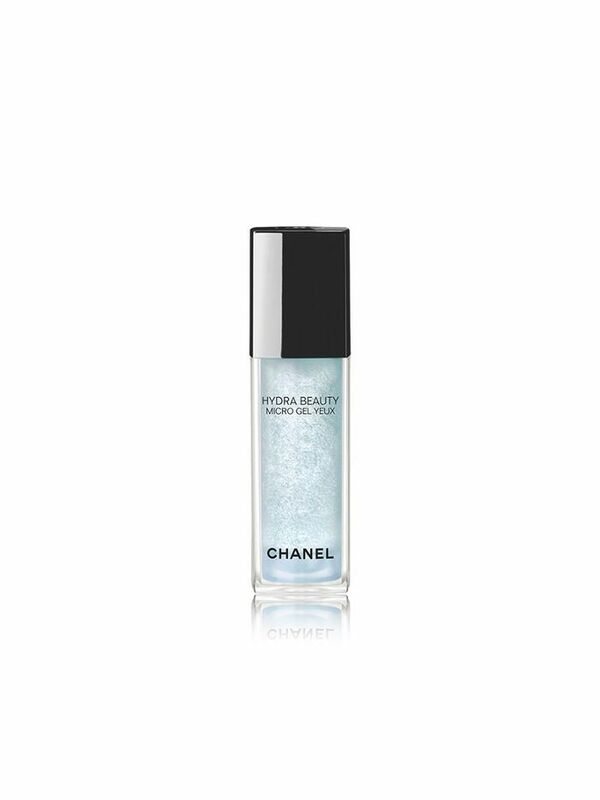 I love Chanel Hydra Beauty Micro Eye Serum to deeply nourish, hydrate, and plump. A great night cream like Embryolisse Lait-Crème Concentré, or Sisley Black Rose Infusion Creme. Also Skinceuticals CE Ferulic serum. This vitamin C serum provides so many benefits—it protects against free radicals, promotes collagen, firms the skin, and brightens the skin tone. Want more skincare? Follow us on Pinterest.